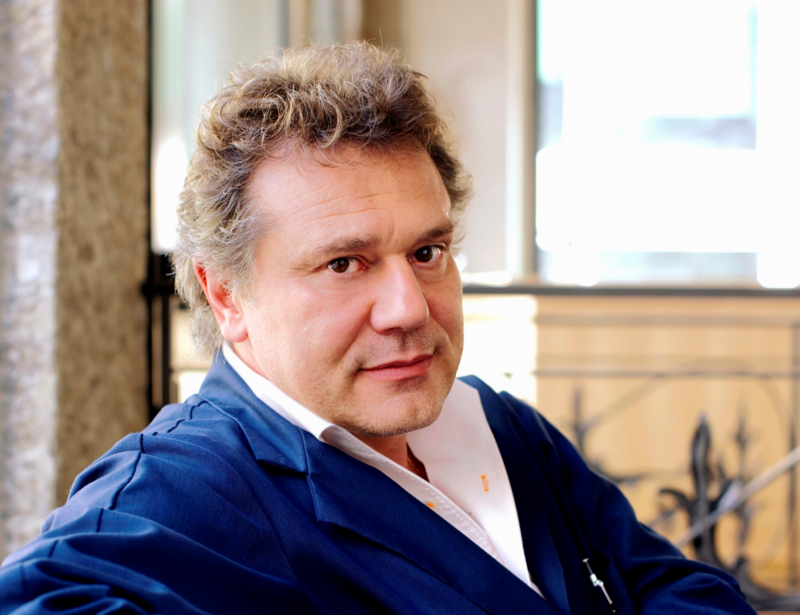 Master watchmaker, François-Paul Journe is entirely in tune with his own time and for the past 30-years, has succeeded in elegantly bridging the gap between watchmaking as industry and the sophisticated demands of watchmaking as an art. For François-Paul, the 18th century remains the golden age of watchmaking, and it is in homage to that time that he signs his creations with the latin words “invenit et Fecit”. We are delighted to bring you an exclusive insight into the prestigious F.P. 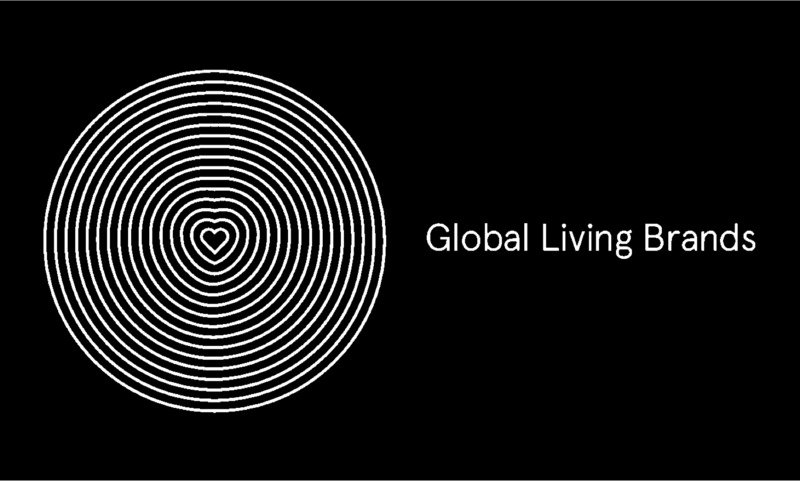 Journe brand, what he is currently working on and how the future looks for the business. F-PJ: For us as independent watch constructor, pretty good considering the economic turmoil the industrial watch brands are in. F-PJ: We have just launched the third and last part of the Vagabondage trilogy, the Vagabondage III. I am working on a new grand complication that will be launched at the end of the year for the first one and in 2018 for the other, which is all very exciting. F-PJ: I always wear the latest prototype I am working on until the mechanism is totally reliable. And in between, the mostly complicated Sonnerie Souveraine or the Quantième Perpétuel. 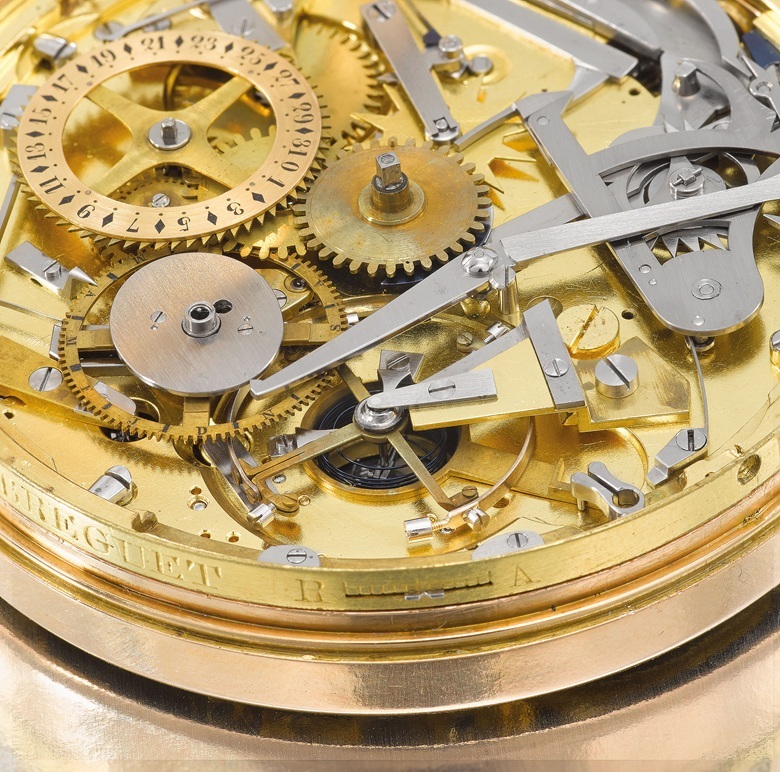 F-PJ: The watches I would like to own are not those made today but watches made by the great masters of the 18th century, that I regard as the ‘golden age’ of watchmaking. F-PJ: My total independence of creativity in making innovative watches for the pure pleasure of inventing them, and not watches I manufacture to please shareholders. F-PJ: The direction industrial watchmaking is taking, creating watches to please shareholders and not the realisation of authentic ‘haute horology’ watches with real creativity and a true sense of innovation. F-PJ: I want to continue to create exceptional and innovative watches that genuinely bring something to the history of horology. To fully respect of the ‘haute horology’ traditions such as the Sonnerie Souveraine or the Chronomètre à Résonance to name only a few. 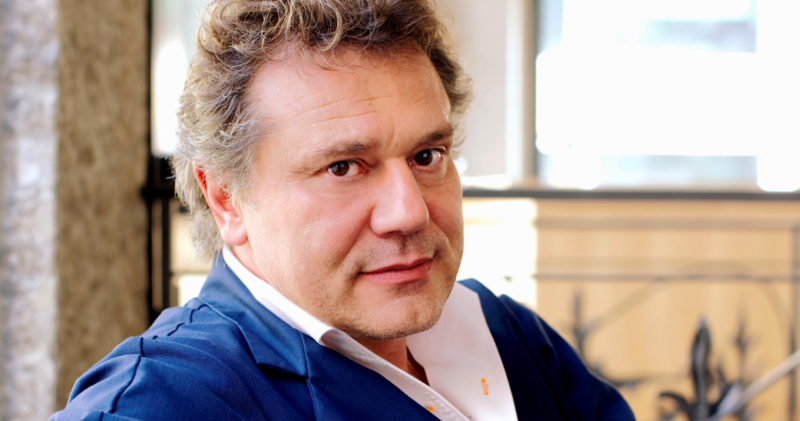 Master watchmaker, François-Paul Journe has been “inventing” and “making” watches since over 33 years. He draws on his historical knowledge and expertise to face the most daring horological challenges, demonstrating a timeless consistency in research and innovation with a single goal : make each mechanical timepiece as accurate as possible. 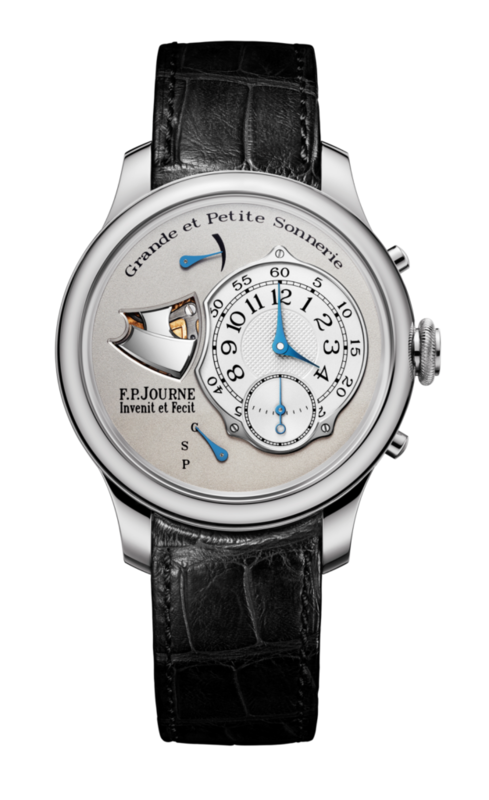 Excellence and precision are the essence of an F.P.Journe watch, as well as authenticity and chronometry. 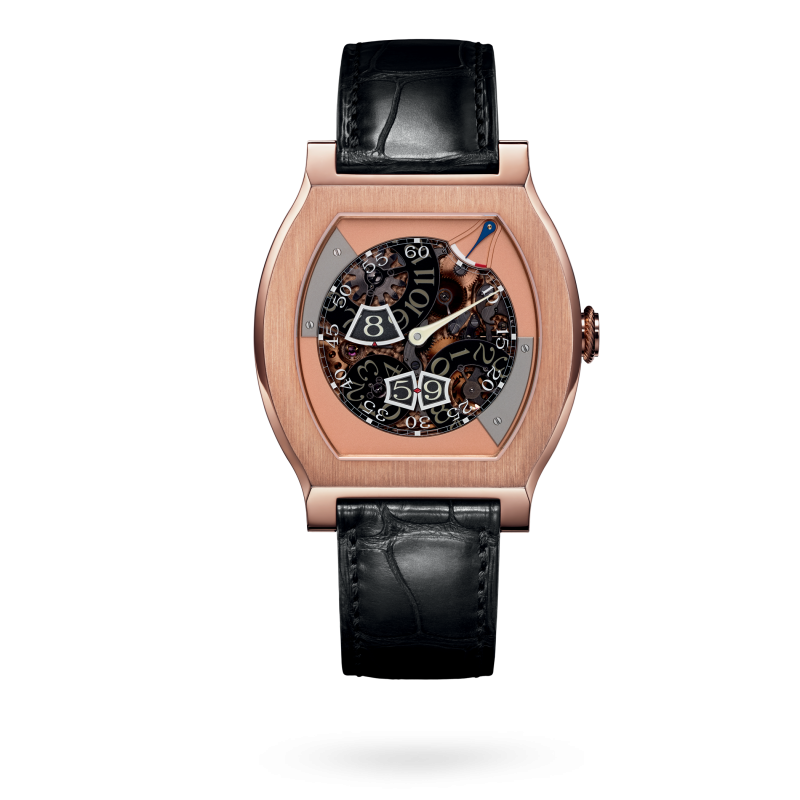 F.P.Journe produces all its movements in 18K rose Gold, a first in the watch world and a unique feature of the brand. 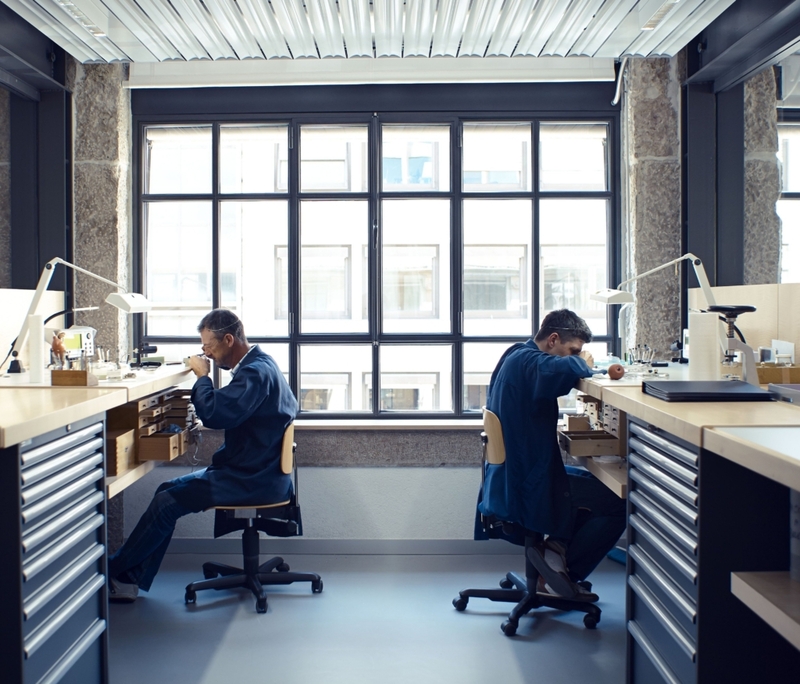 Signed with the label Invenit et Fecit- (invented and made), each F.P.Journe exclusive movement guarantees a manufacture calibre, entirely invented, constructed, and assembled in the Geneva workshops. François-Paul is also a Friend of MrWatchMaster.